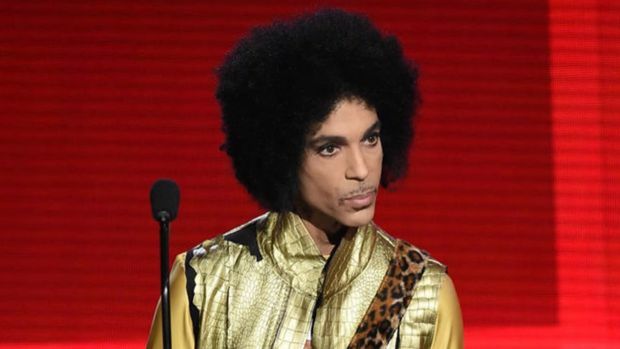 Prosecutors in the Minnesota county where Prince died will announce a decision on criminal charges following a two-year investigation into the music superstar's death from an accidental fentanyl overdose. Carver County Attorney Mark Metz scheduled an 11:30 a.m. news conference Thursday to announce whether anyone would be charged. Fans gathered around Paisley Park Studios on Friday, April 22, 2016, with balloons, flowers and banners to remember music icon Prince.